Step into luxury! 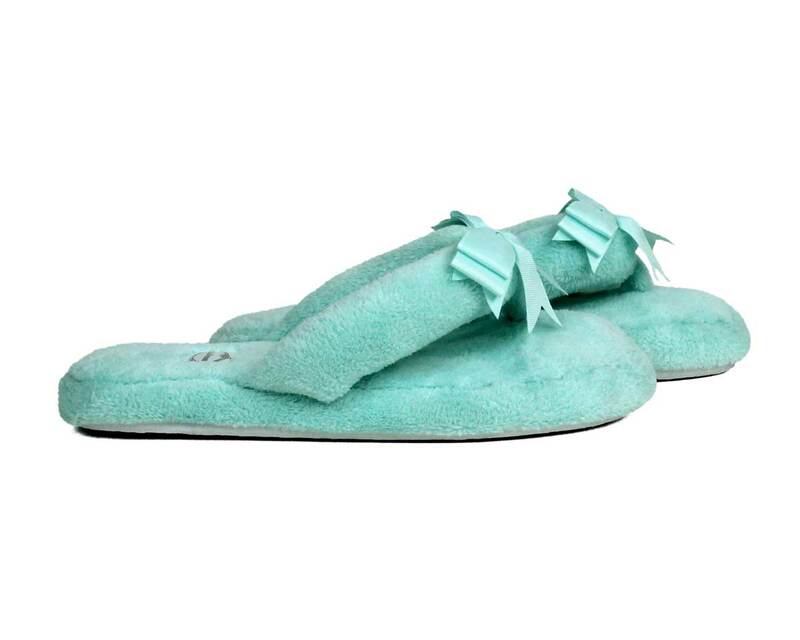 These lovely Aqua Spa Slippers bring the comfort and elegance of the spa directly to you. Made with super soft fleece and memory foam soles, these slippers are perfect for relaxing at home, or lounging after a pedicure. A sweet ribbon bow on the toes and non-slip soles complete the look. 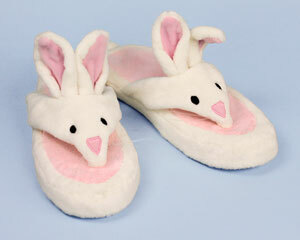 Spa Slippers are also perfect for warm weather—all the comfort of slippers without the added heat! 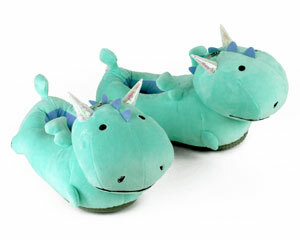 Advantages: Slippers are true to size, extremely comfortable and well made.